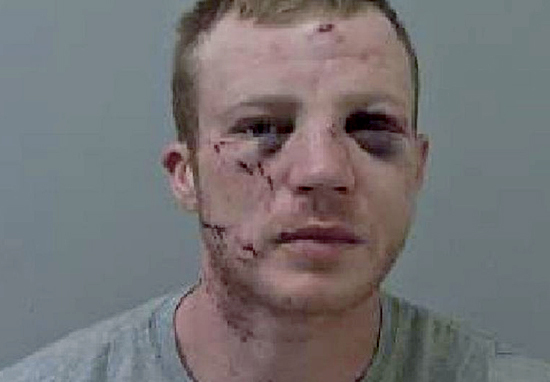 27-year-old Joe Page wasn’t best pleased when he was handed a 10 year prison sentence for aggravated burglary and wounding – but his reaction made it much worse. He was sentenced to 10 years in prison for his violent crimes, but misheard the judge and believed he’d been sentenced to 15 years. 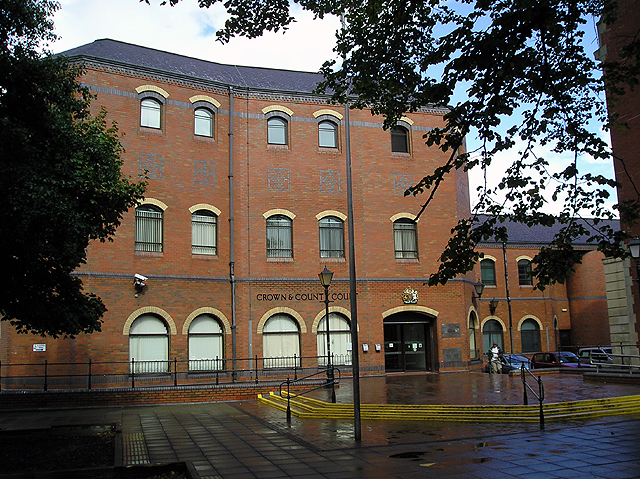 His outburst was directed at the jury and the judge, reports the Grimsby Telegraph. You took exception to the sentence I passed and called me a ‘f*cking c*nt’. What I am not prepared to overlook is what you then did. You turned to the jury and called them f*cking c*nts. Judge Mark Bury then handed Joe Page an extra four-months onto his sentence for contempt of court. Jurors are ordinary members of the public. They come to do jury service, having given up their daily lives. Joe Page’s insults certainly sound as if they were delivered quite forcefully leaving the jury, ‘visibly upset’ and afraid to leave court. Jayne Bryan, mitigating, said Joe Page was exhausted after a four-day trial and wrongly added up his sentence to 15 years instead of the 10 he was actually given. He is deeply sorry for the upset that he caused members of the jury. Joe Page is a prolific and violent offender and we are pleased he is off the streets and now behind bars. He will have a long time to reflect upon his actions.